There are several manufacturers that over the last few months have launched their own Wearables devices, mainly smart watches. However, in addition to Apple Watch, most other manufacturers are using a version of Android Wear on their Wearables devices. It was here that LG and Audi surprised everyone. This smart watch they created together will not use Android Wear! The smart watch from LG and Audi was one of the most desired wearables at CES 2015, with the two manufacturers presenting a prototype that gives a small taste of what the company’s future Wearables will look like. 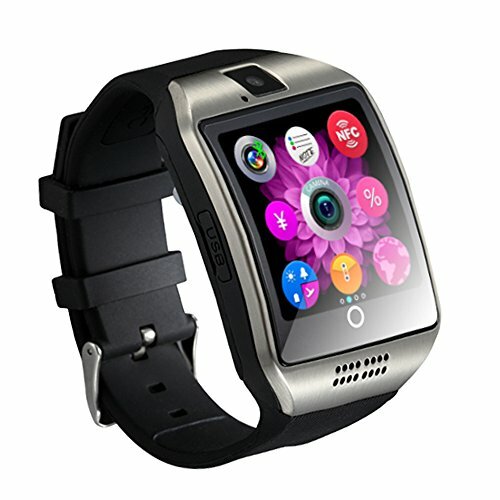 But one of the most interesting facts that caught the attention of CES 2015 visitors was the fact that these smart watches do not use Android Wear but rather webOS. The webOS operating system is an open source operating system, was released by the already extinct Palm and used in its Pre Smarthone in 2009. Without being one of the most widely used operating systems today, LG will work with it on its Wearables, this prototype being the first glimpse of what could be the next devices of the company. The webOS will come originally equipped with a very interesting set of applications, such as telephone, messaging, music, calendar, email and the LG Health W application. 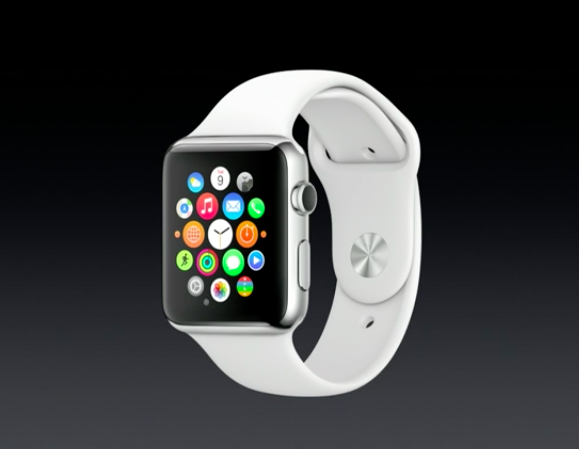 But these are the applications that almost all smart watches bring with them. The main difference in this device will be its extra applications, something that devices equipped with Android Wear can easily receive via Play Store. LG’s smart watch will feature an Audi application that will allow you to control various parts of a paired vehicle, including unlocking the car via NFC. It will also have an application Voice Memo, Q Voice, one shutter remote and even an application that will allow me to find your smartphone. This new smartwatch will have the ability to function autonomously and communicate with the vehicle even if it is not connected to a smartphone. At these times you will use your own connection to the operators data network. As for its construction, this is a very elegant and very attractive watch, being constructed in stainless steel, leather strap and sapphire glass allowing it to be water resistant. It is not yet set a date for the device to start to be marketed, however, anyone who is thinking about buying a smart watch can expect LG devices to be similar to this prototype, beautiful, well built and with a good set of Applications.